The stage adaptation of the Oscar-winning film comes to Broadway. 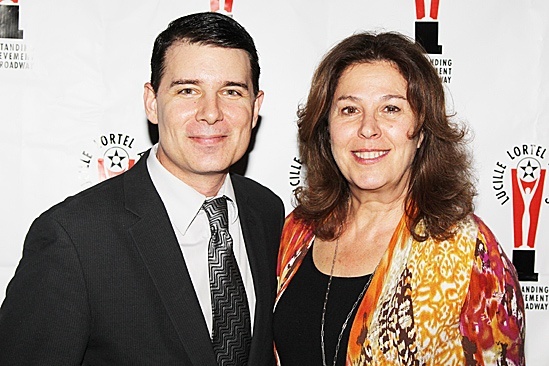 Producers Rich Affannato and Donna Trinkoff are honored and excited that their show SILENCE! The Musical received a nomination for Outstanding Musical. On April 16, the 2012 Lucille Lortel Award nominees were honored at a reception at Planet Hollywood Times Square.